Available from 160A-250A-630A(DC20) in 4P version, acting as a load break switches for DC current. 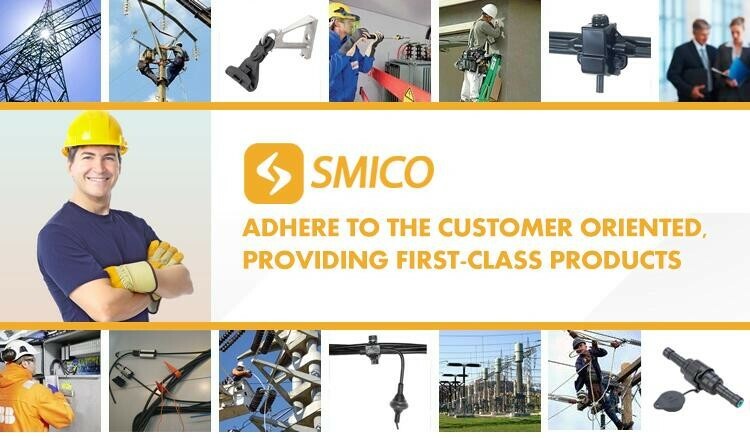 Especially indicated for installations for photovoltaic energy generators, which require a safe disconnection. Standard handle is supplied pad lockable in position “OFF” for maintenance. Bridging links available for series connections. Ui(V) rated insulation voltage (off load) I = 0A (equivalent to category of utilization DC20). Uoc(V) Open circuit voltage of the photovoltaic system. Ief(A)Installation working current under load. Icf(A) Short-circuit current of the photovoltaic installation. 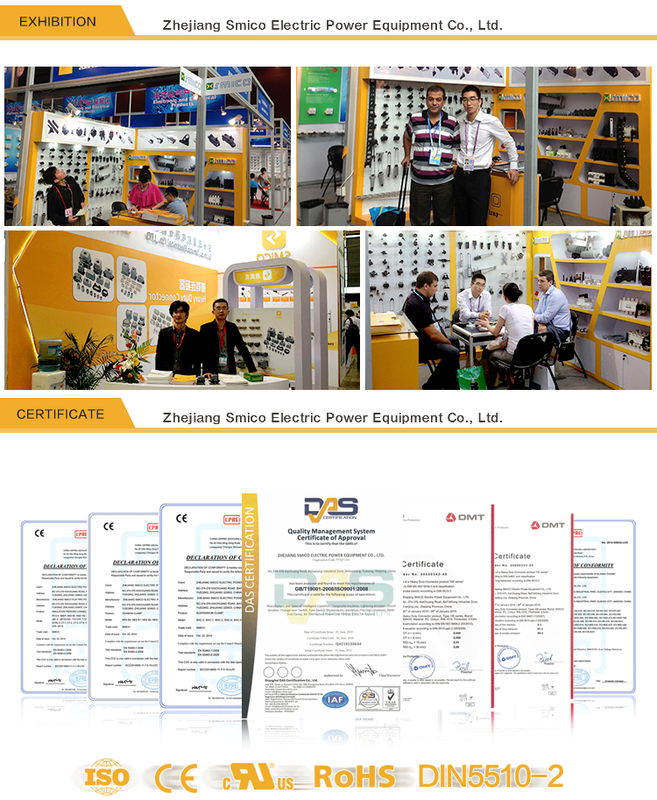 In certain places of Pv Systems, reative component must be considered(cables, inverter, etc.). 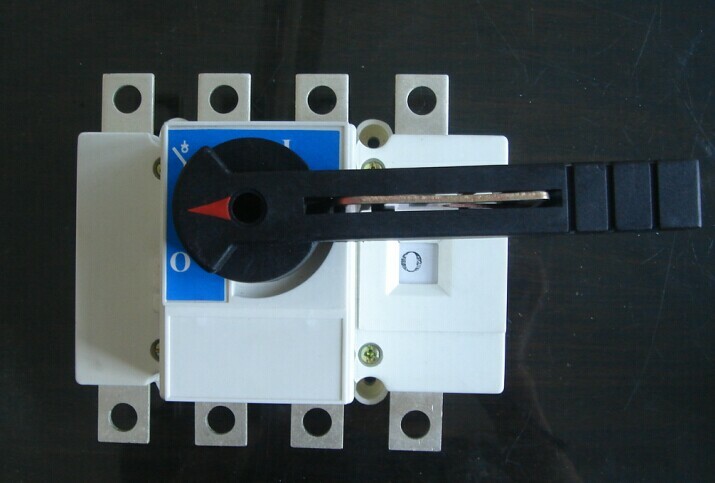 The sizing of the switch must be done considering open circuit voltage as maximum operation voltage. Export Carton,or as your request. 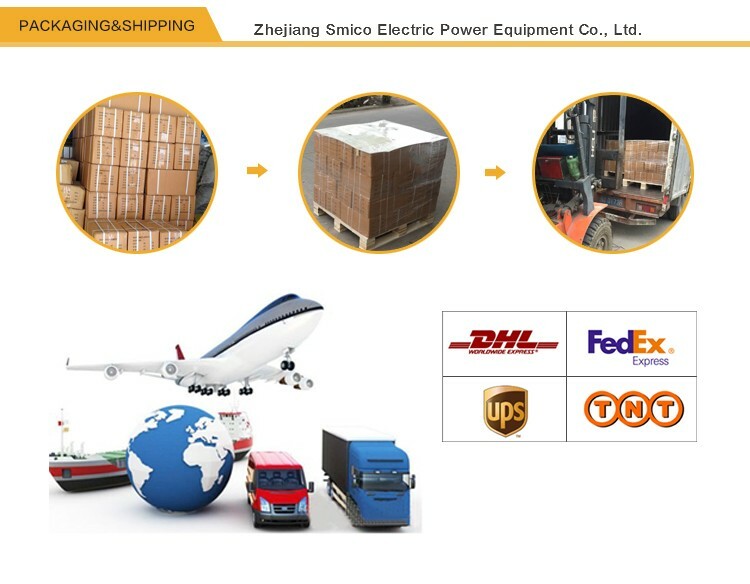 By air or by sea(FOB port:Shanghai/Ningbo),by express (DHL,UPS,TNT,FEDEX). 2. Well-trained & experienced staff are to answer all your inquiries. 3. 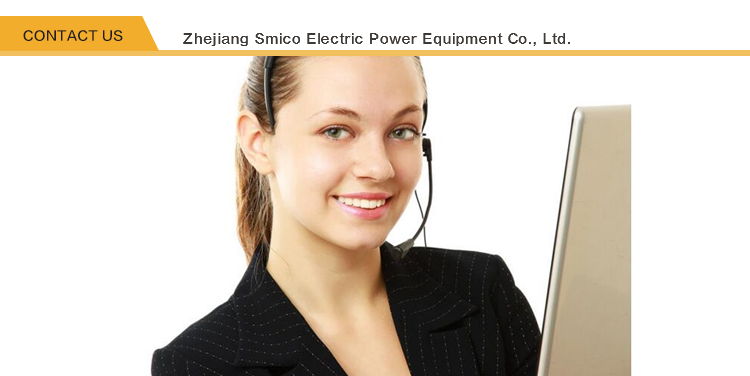 Customized solution & perfect after-sale service. 1.Manufacturer With Competitive Price And High Quality. 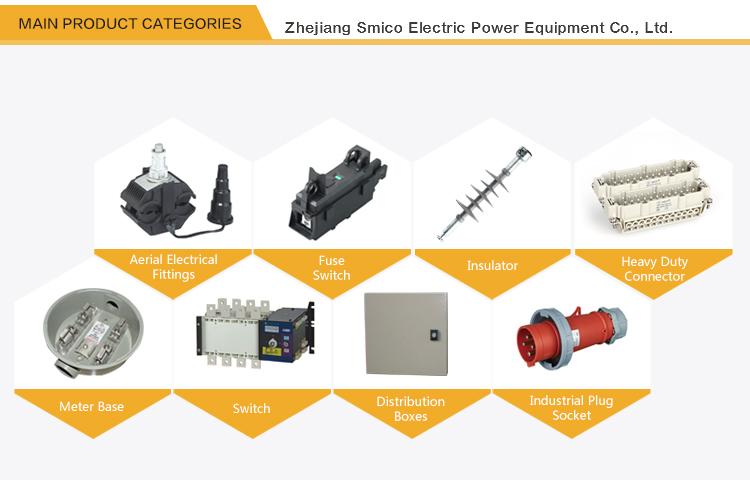 -We are the manufacturer with direct sale price and high quality to help you open the markets which located in Wenzhou City, Zhejiang Province, China. Welcomed to visit our company. 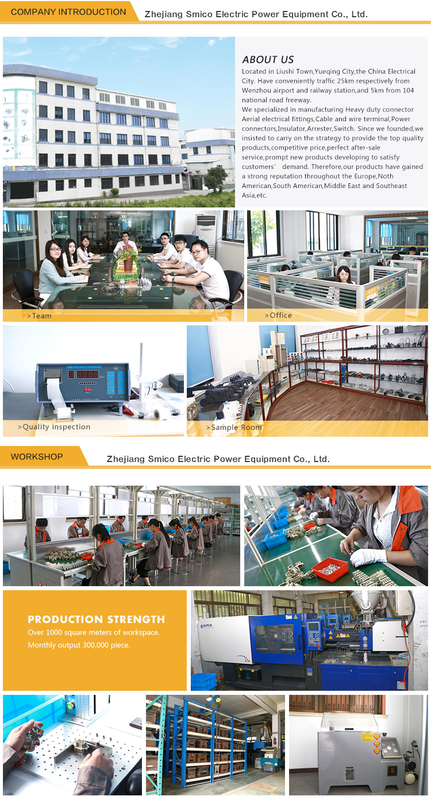 -We are the manufacturer with a brilliant team work team work. -We accept terms of T/T in advance, L/C, Western Union and others. Any question, please ask us! -1.5 years. Any problem of the quality is changed by your next order free. -Yes, we provide small products to check quality for you, just you pay the express fees.